"Andrew Was Very Polite And Did A Lst Class Job. 100% Pleased. Thank You." 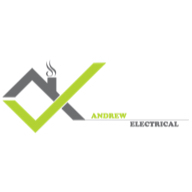 "Did The Job The Same Day, Fitted A Bright Light"
"Explained What He Was Doing And Any Difficulties With The Job"
Need a Electrician in Belper?